Want VIP Tickets to Attend London Fashion Week 2019. Want VIP Access to The London Fashion Week 2019 (Spring/Summer)? As one of the biggest fashion events in the world, London Fashion Week features A-list celebrities and world-class designers. London Fashion Week is set to showcase some of the world’s leading fashion talent. Set over four days, the schedule is packed with shows, presentations, installations, showrooms, events and parties from the best and brightest names in the industry. As well as the trade events, there are more ways for the public to enjoy the London Fashion Week experience with live streaming, social media and a line-up of events and exhibitions around town. Feast your eyes on the worlds latest fashion trends sported by illustrious models. Let Millionaire’s Concierge provide you with an exclusive experience at London Fashion Week events and after-parties. Not only can we get you in, we can also provide luxury transportation, five-star dining experiences, and anything your heart may desire. You name it, we’ll make it happen for you. What more can we say? Your spot at the runway awaits. Call us today or fill out the form at the right to learn more about London fashion week 2019. 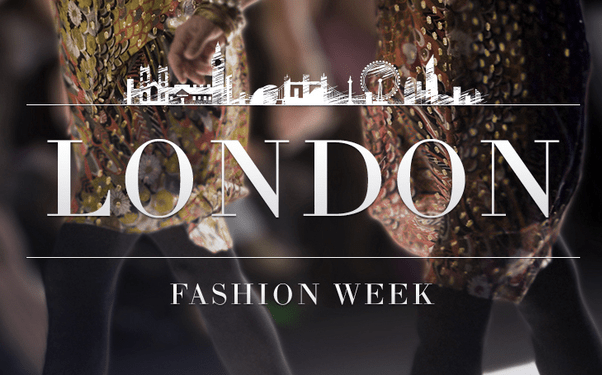 London Fashion Week takes place September 13th – September 17th, 2019.